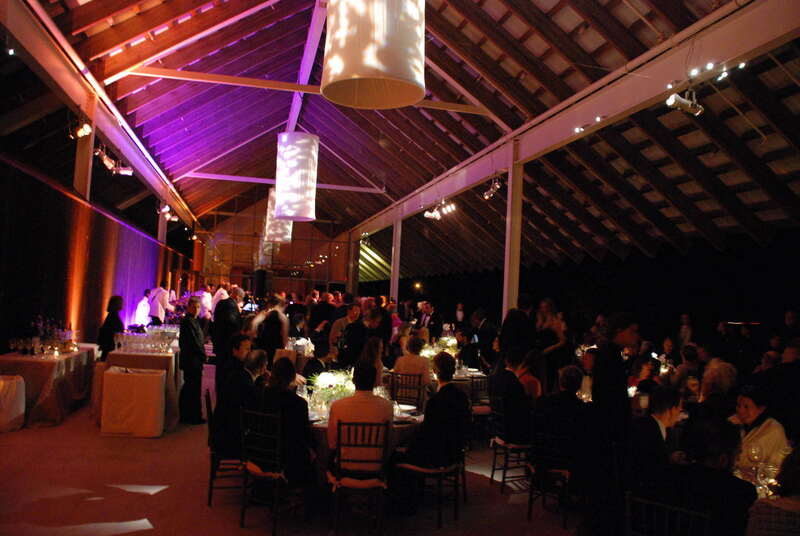 Hampton Event Management is the premier corporate event production firm on Long Island. We deliver our clients the most exciting music, sports & social events for their companies, in one of the most demanding markets in the world. 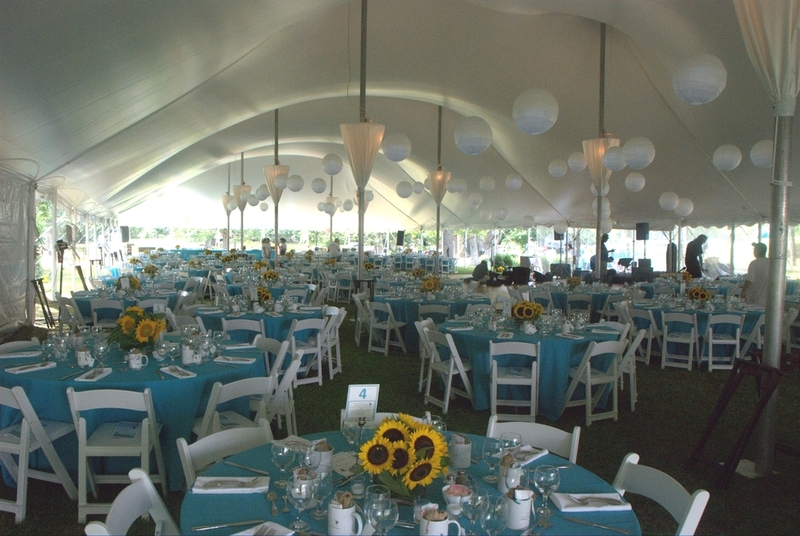 Hampton Event can be your full-service event production team and handle every detail from start to finish. Or if you are a planner, we will act as your team extension, freeing you up to focus on other aspects of your project. 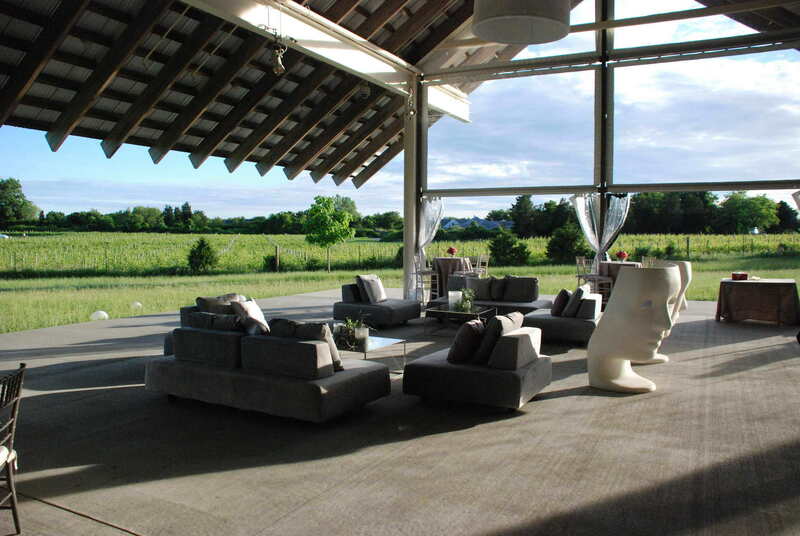 We work closely with hundreds of East End, Long Island & New York City event venues – we can quickly determine which is the right location for your specific event that, meets your needs, within your budget. 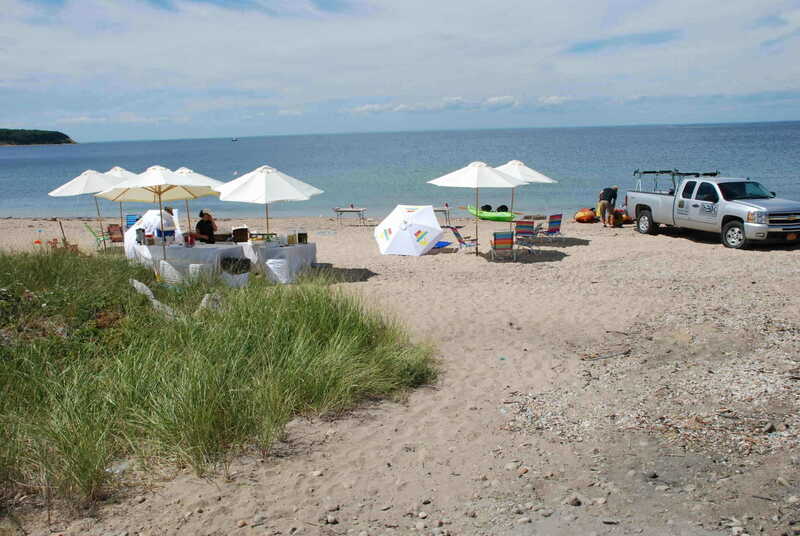 Without many traditional venues or spaces - many corporations overlook the Hamptons as a place to host their events. We have access to some unique locations that will truly impress your guests and employees while meeting all of your needs. Experience dealing with Health Services, Building Departments, Fire Marshalls and a vast knowledge of their regulations. We have the ability to adapt goals and plans to meet the guidelines set forth by these agencies. We have long-standing relationships with government officials on the levels of state, county, town & village and can handle all corporate needs relating to permitting with these officials. We're always available to talk if you'd like to learn more about how we can completely design an event from conception to completion for your business or the ways we can help your team with an existing event.